There are few professionals who are as important to the success of a business as project managers. After all, they are the ones who maintain efficiency, keep costs low, and ensure the highest possible profits. 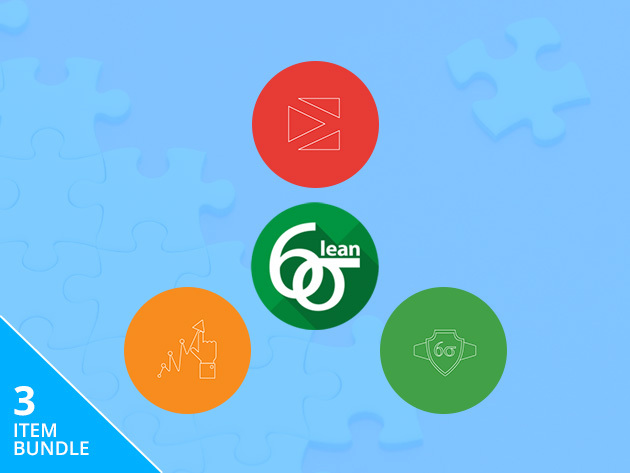 If you're interested in joining their ranks, the Lean Six Sigma Project Manager Certification Bundle is an ideal place to start, and it's on sale for only $69 today. 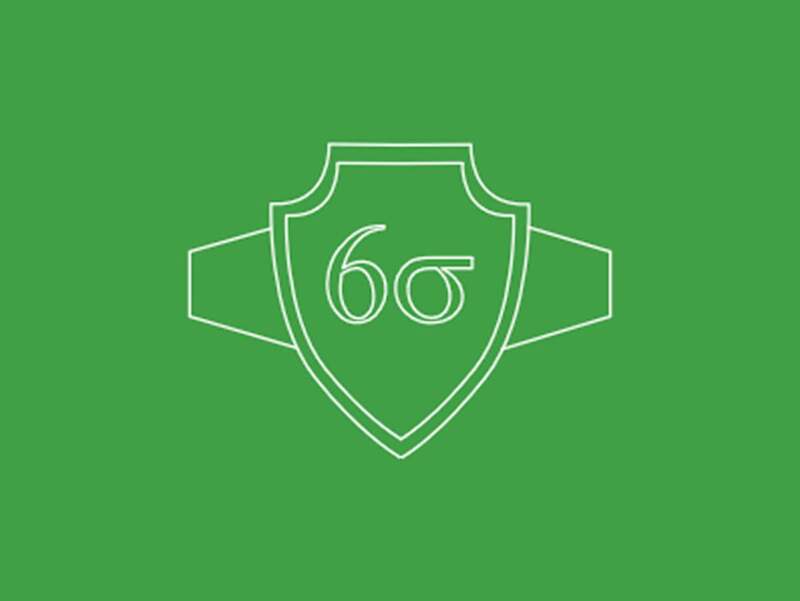 The Lean Six Sigma Project Manager Certificate Bundle includes three courses that’ll get you acquainted with Lean Six Sigma, the industry-approved methodology for helping businesses minimize waste and reduce defects with their products. What's more, the courses are delivered online, so you can learn when it’s convenient for you. As you make your way across more than 40 hours of training, you'll get up to speed with Lean Six Sigma, Lean management, and Minitab, an invaluable data-driven software package.